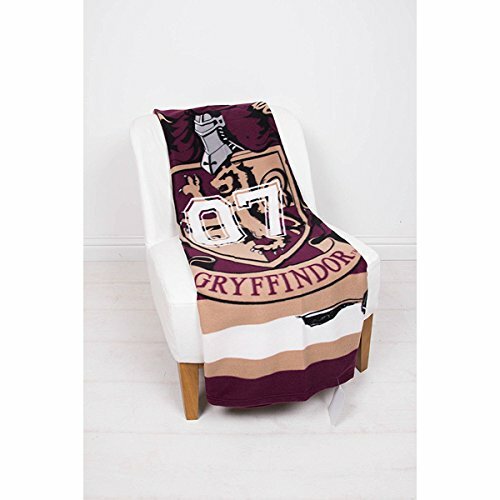 HARRY POTTER DESIGN: Every budding witch and wizard will want this Hogwarts inspired blankets from Character World. 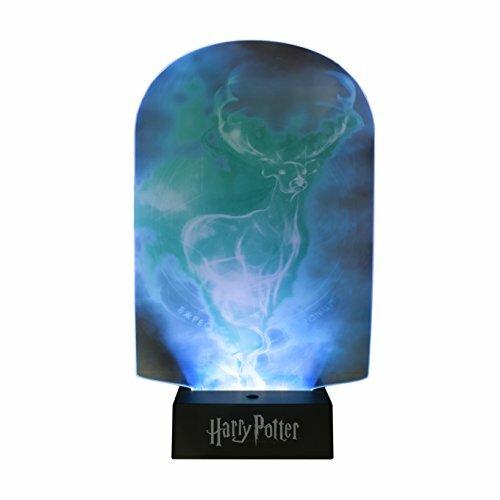 The funky designs are perfect for Harry Potter fans of all ages and will be sure to bring magic to any room. OFFICIALLY LICENSED: Ensure you receive premium quality with our officially licensed UK blanket throws. EASY CARE: Our blankets are crafted from a super soft microfibre. (100% polyester) It’s easy to wash (40c), quick drying, durable, can be tumble dried on a low heat and requires minimal ironing. 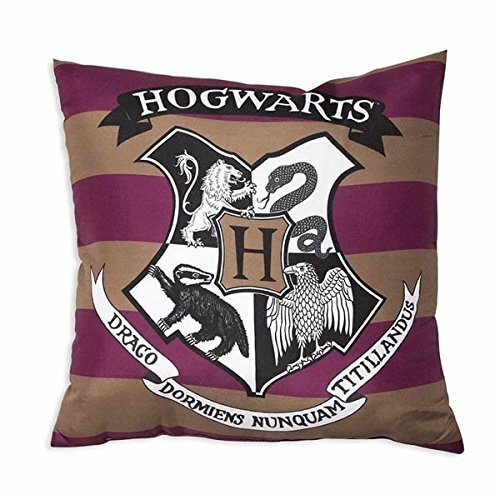 This Hogwarts inspired cushion will cast a spell on any budding witch or wizard, and will be the perfect addition to their bedroom. 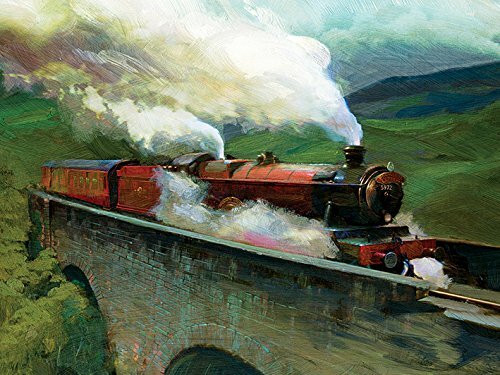 Harry Potter’s famous Quidditch t-shirt takes pride of place on one side and the reverse features the well-known Hogwarts school logo and colours. 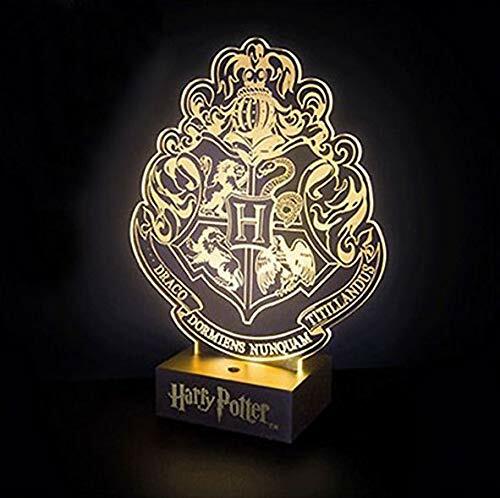 Two sided Muggles design perfect for any bedroom, playroom or living room. 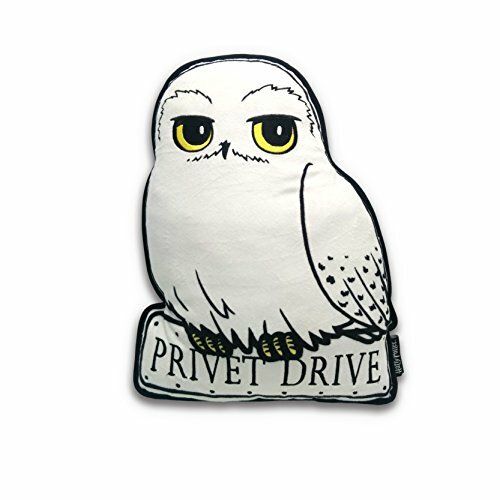 ICONIC SUPER HARRY POTTER DESIGN: Every budding witch and wizard will want this Hogwarts inspired bedding. The reversible duvet set has two unique designs. 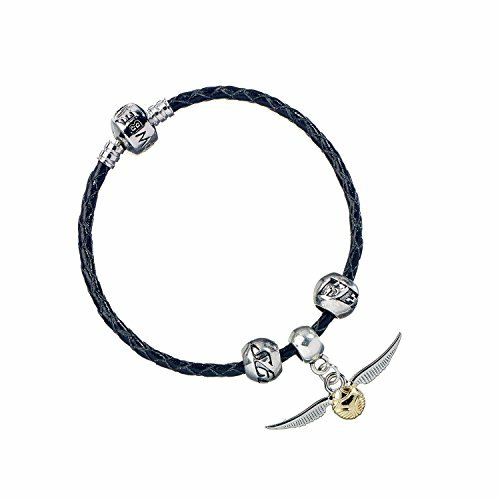 Perfect for Harry Potter fans of all ages and will be sure to bring magic to any bedroom. OFFICIALLY LICENSED: Ensure you receive premium quality with our officially licensed UK sized duvet cover & matching pillow cases. EASY CARE BEDDING: Our bedding is crafted from a super soft polyester. (100% polyester) It’s easy to wash (40c), quick drying, durable, can be tumble dried on a low heat and requires minimal ironing. 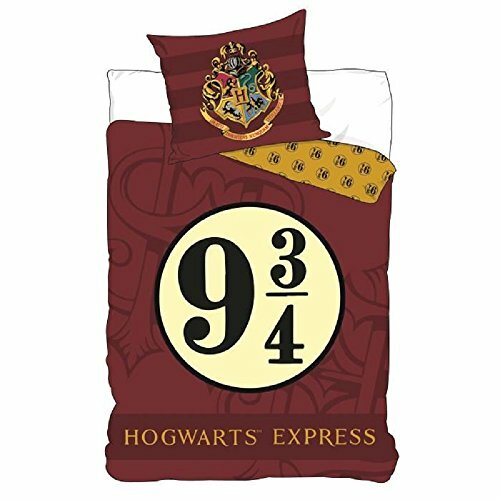 HARRY POTTER DESIGN: Every budding witch and wizard will want this Hogwarts inspired bedding from Character World. 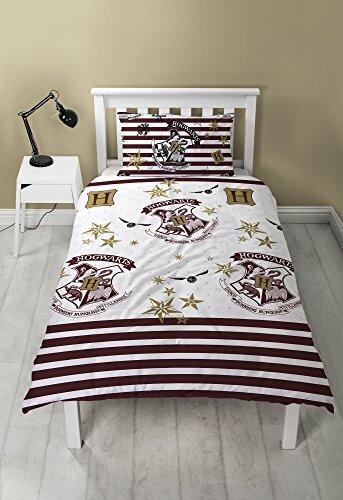 The reversible duvet set has two unique designs both incorporating the famous wizarding schools logo. 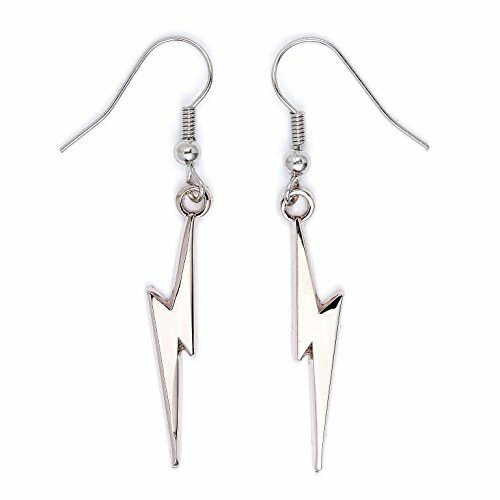 The funky designs are perfect for Harry Potter fans of all ages and will be sure to bring magic to any bedroom. EASY CARE BEDDING: Our bedding is crafted from a super soft microfibre. (100% polyester) It’s easy to wash (40c), quick drying, durable, can be tumble dried on a low heat and requires minimal ironing. 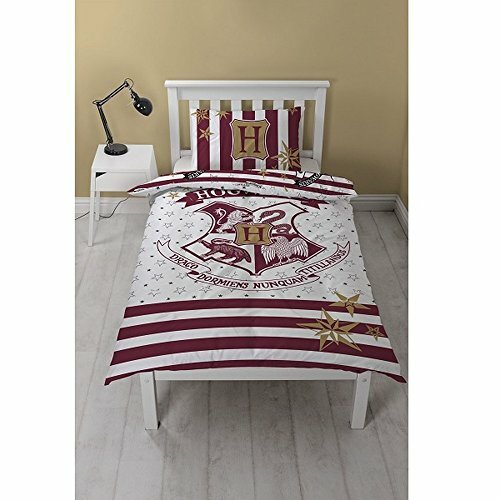 Harry Potter muggles reversible duvet. 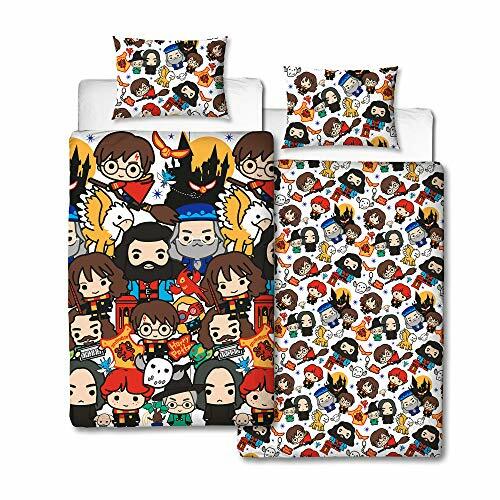 Duvet cover made of 50% Cotton and 50% Polyester.